Lindsey is in the eleventh grade at West Morris Mendham High School. She is currently a member of the Girls' Cross Country Team and the Swim Team and participates in Science Olympiad, Service Club, and Environmental Club. When she's not in school, she enjoys hiking, running, biking, and reading. She also played the bagpipes for Rory O'Moore's School of Pipes and Drums. 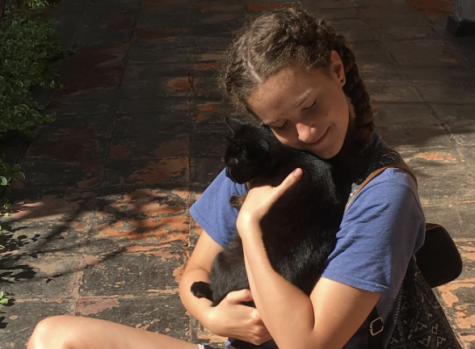 She's passionate about the environment and sustainability as well as politics, which is why she's excited to be The Patriot's Domestic and Global News Editor. This is her first year in the journalism program.